The Organizers of the Dakar have acknowledged the final decision of the Peruvian authorities to cancel the stages of the 2016 Dakar that was planned to pass through Peru. Due to forecasts concerning the El Nino weather phenomenon, which is expected to be extremely violent this year, the Peruvian government has decided to make this issue a national priority by ensuring that all state services are able to mobilize if necessary to help the population that could be affected. While hoping that the people of Peru will not have to face these predicted disasters, the entire Dakar organizing team is already hard at work to create an alternative route with optimal sporting and safety conditions both in Argentina and Bolivia. The Dakar organizing team is at the disposal of all the competitors who have already entered to provide all relative information concerning these route changes in a timely manner. 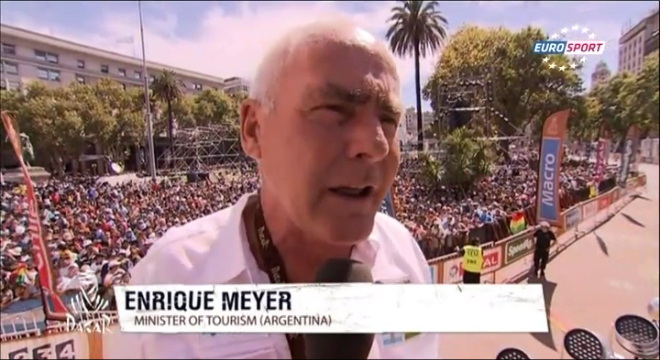 The final route of the 2016 Dakar will be announced in the second half of September. 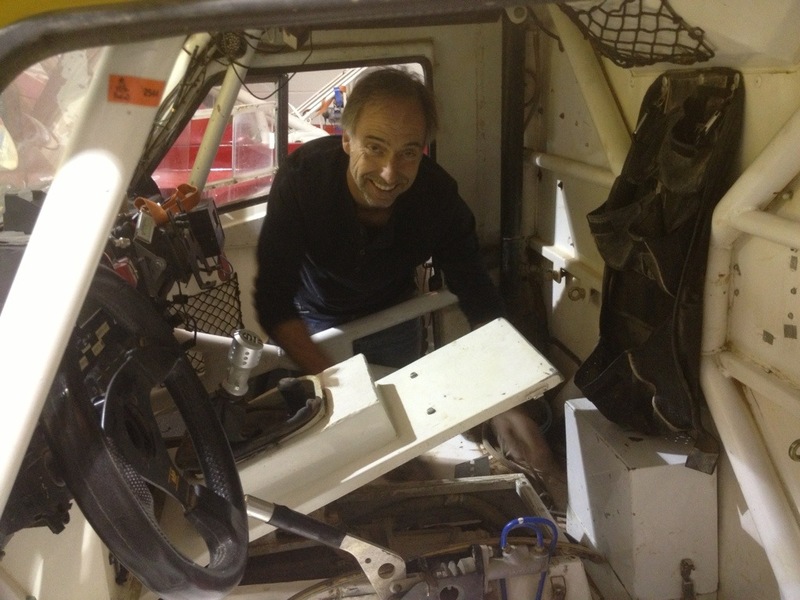 This entry was posted in Dakar and tagged annieseel, Dakar, rally, rallyraid, route. 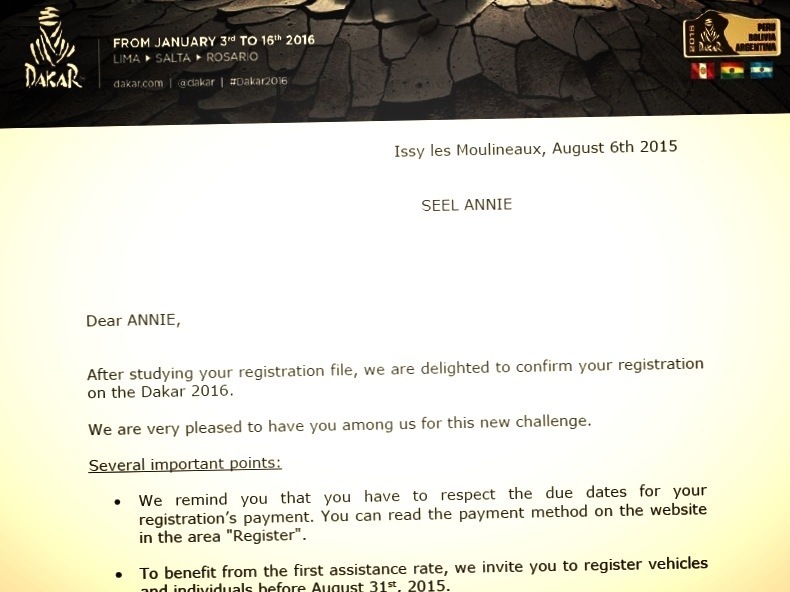 Today I got the confirmation of my entry to the Dakar 2016. 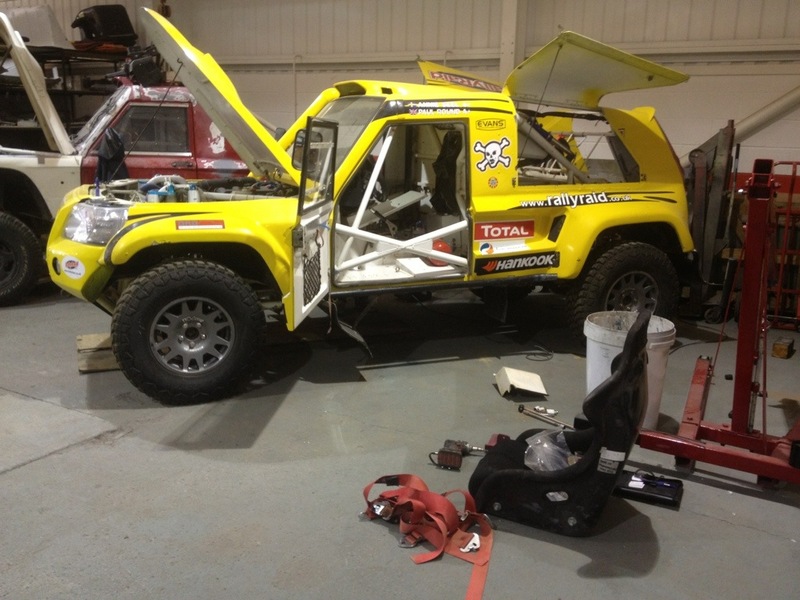 I will be driving the same Desert Warrior DW2 as of this year, in team RallyRaid UK. 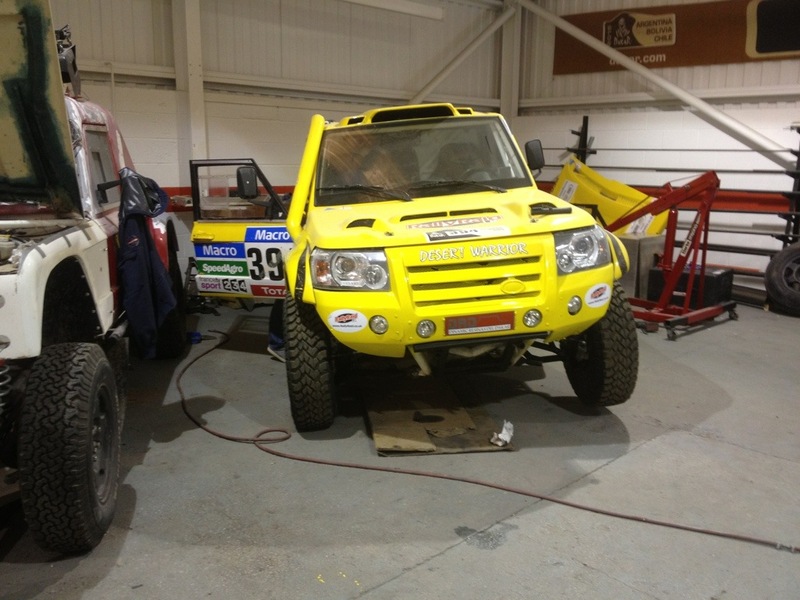 This entry was posted in Dakar and tagged annieseel, Dakar, race, rally, rallyprincess, rallyraid, UK. This afternoon it was the official podium ceremony. 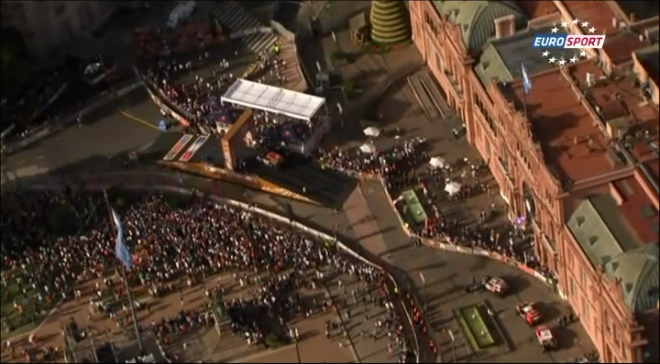 Thousands and thousands of spectators waving and celebrating the start of the Dakar 2015 in Buenos Aires. Already me and Paul had to help a fellow competitor, from the parc fermé. The car starting behind us, no 395, had forgot their key and were risking to miss their start time, so we towed him to the starting gates. Luckily the key was found, and they could take the start. 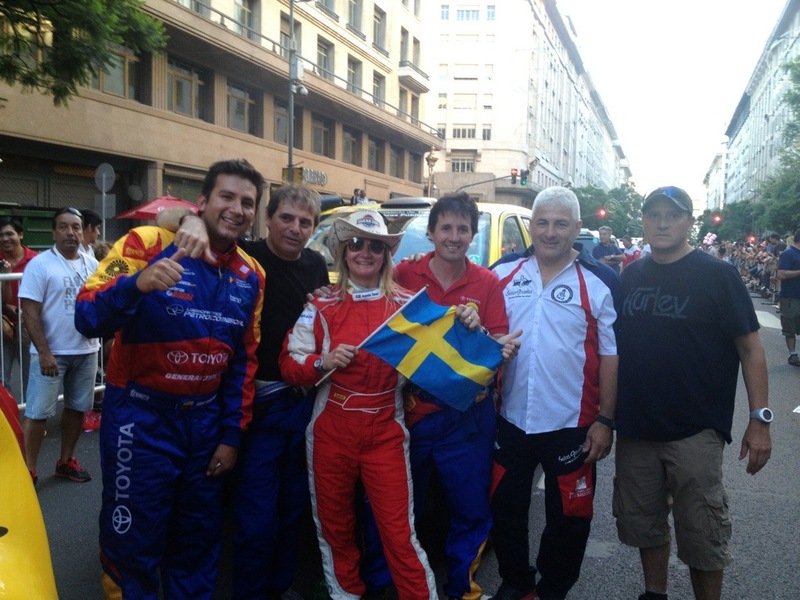 But this is how it should be in Dakar, helping each other – that’s Dakar spirit! 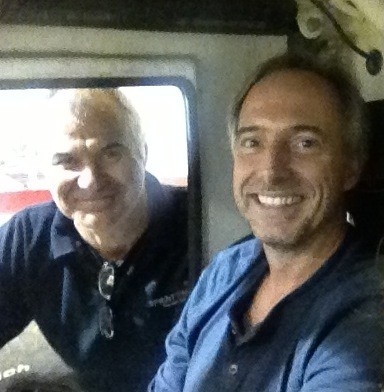 Below our cool car Desert warrior 394, and me and friends. 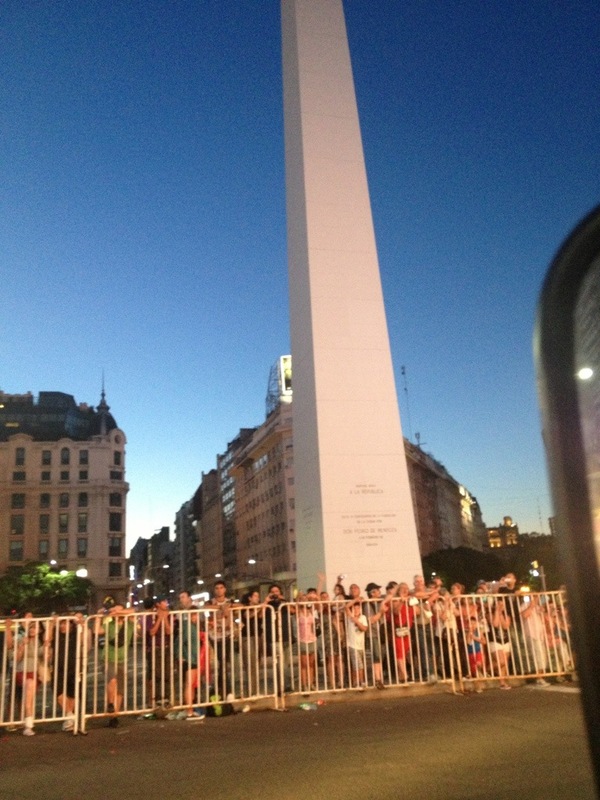 And photos of the ceremony. Video link on bottom. 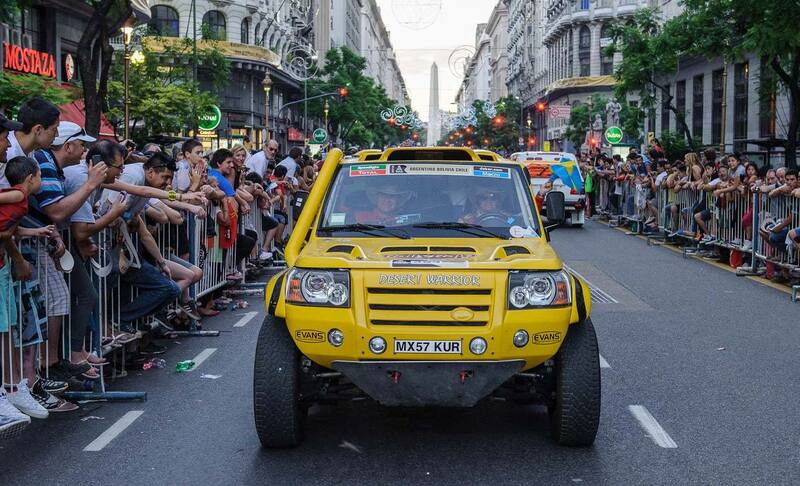 Rally Raid UK team cars passing by. 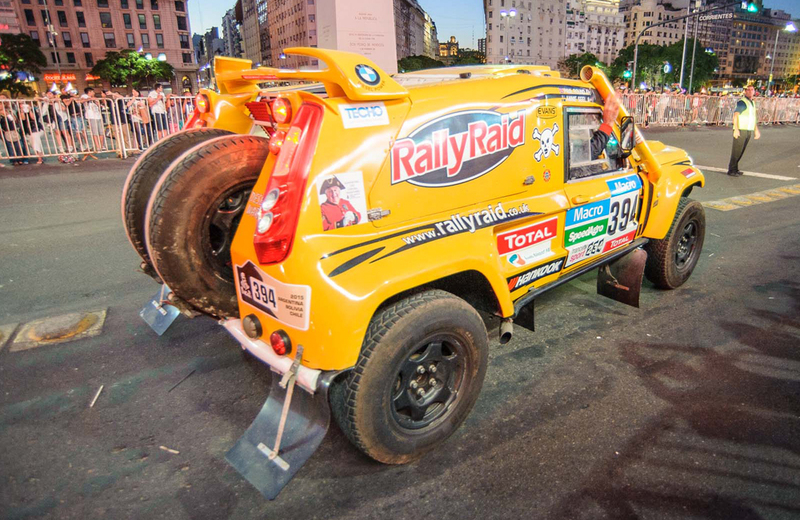 This entry was posted in Dakar and tagged annieseel, Dakar2015, rallyraid, RallyraidUK, video.